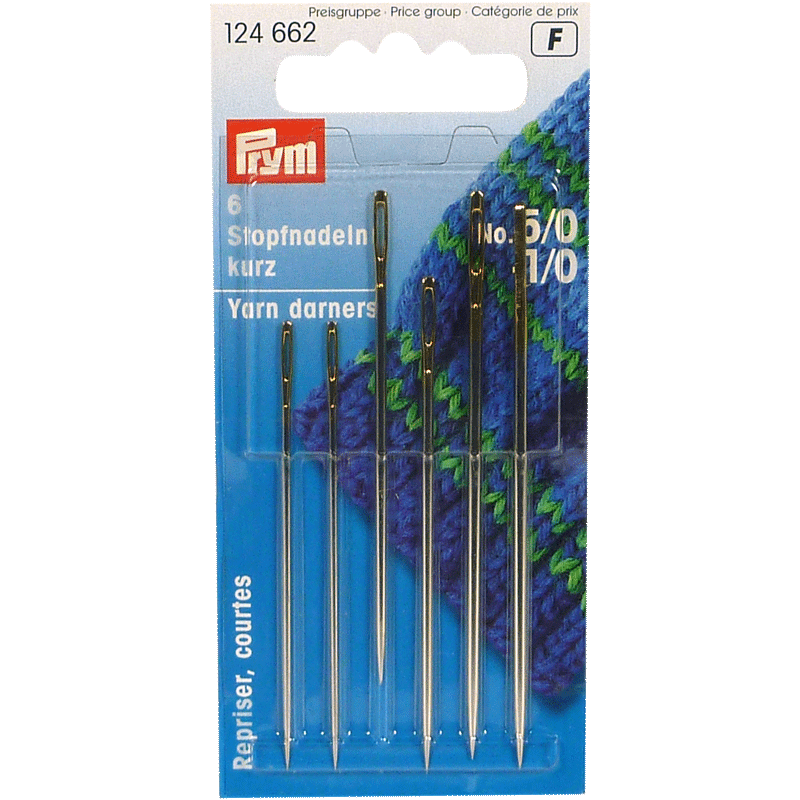 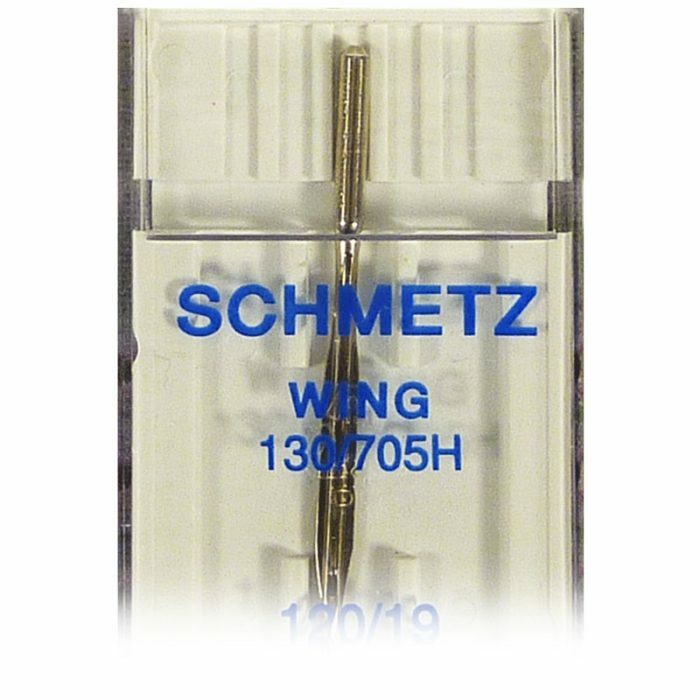 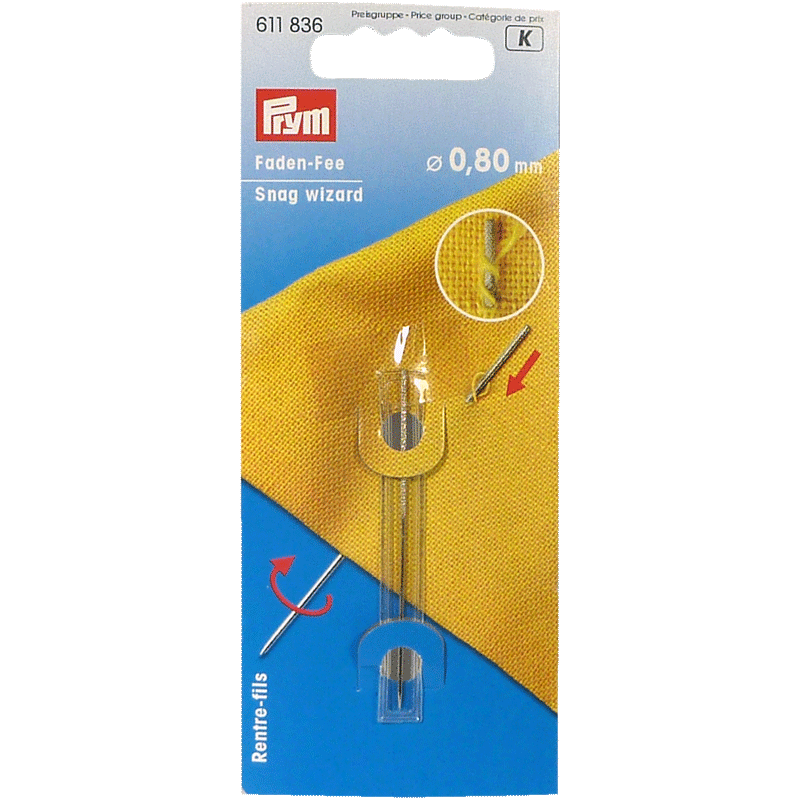 System 130/705 H WING: With a “wing” on each side of the needle blade which pushes the fabric aside. 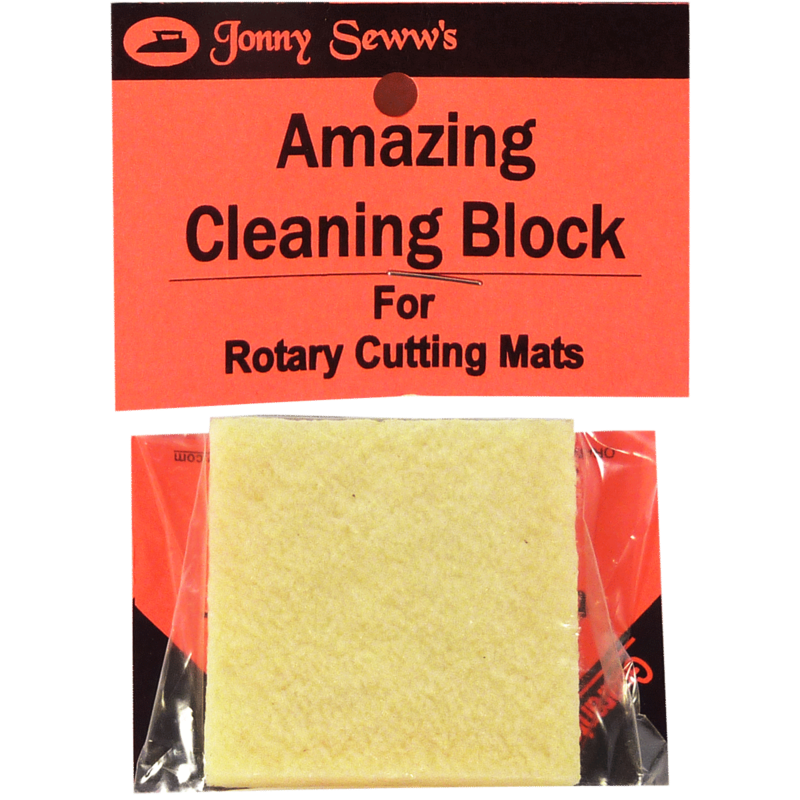 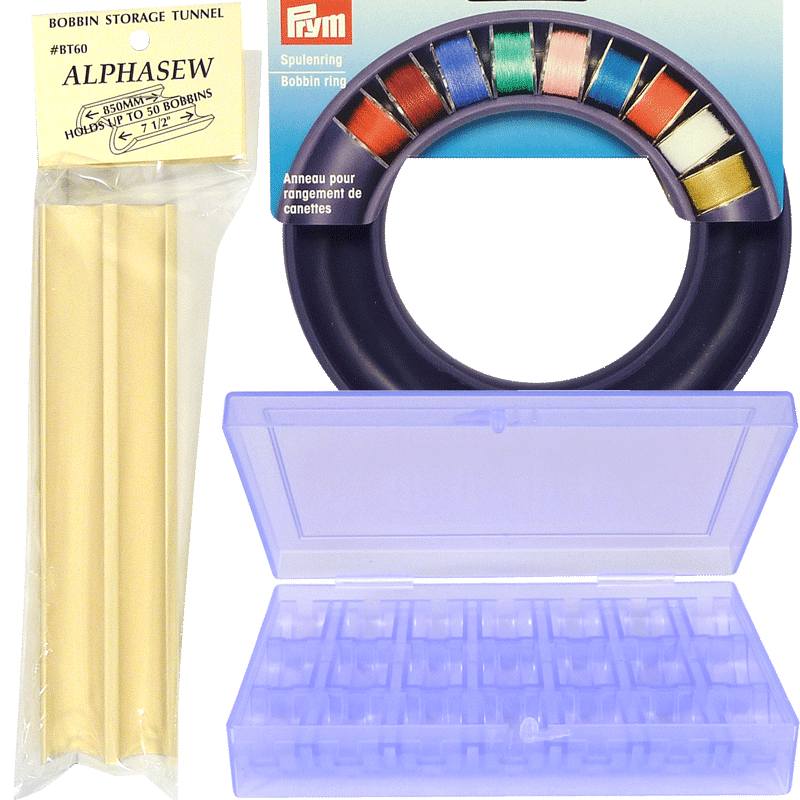 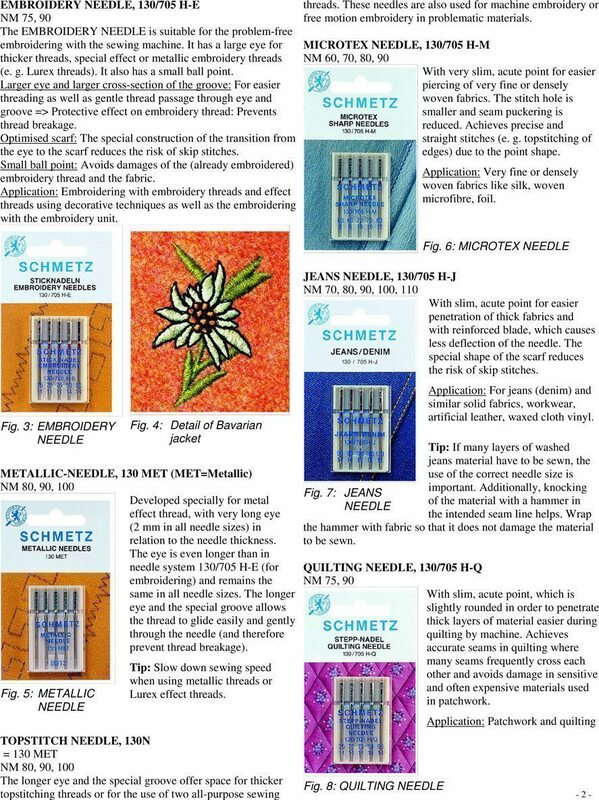 For decorative seams and hemstitching in loosely woven fabrics. 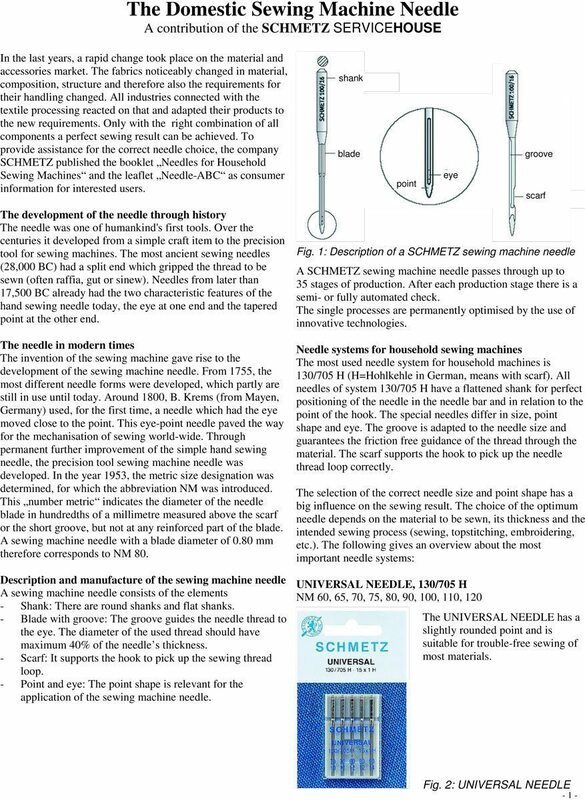 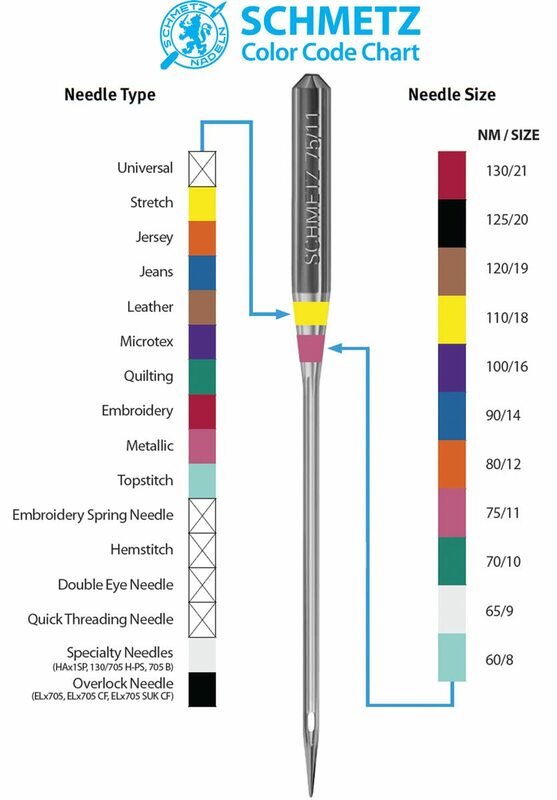 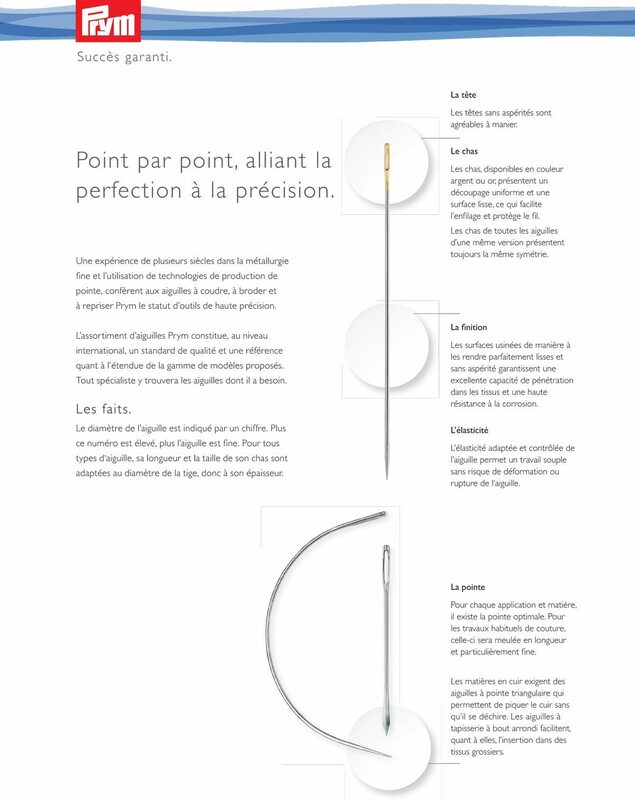 Needle size: NM 100 and NM 120. 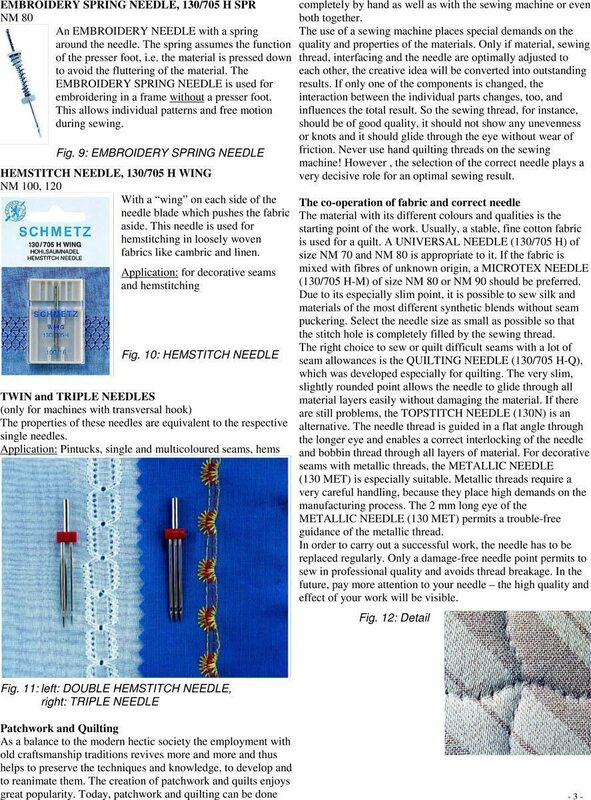 Also available as DOUBLE NEEDLE together with a UNIVERSAL NEEDLE.